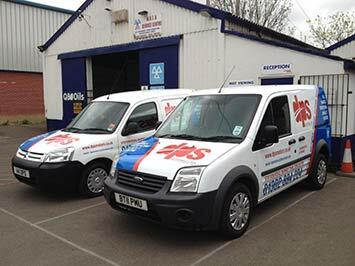 Do you need your air Con repairing? DPS Motors, Barnby Dun, Doncaster is a family run independent garage founded in 1967 by Donald Pattinson and his business partners in Edenthorpe. 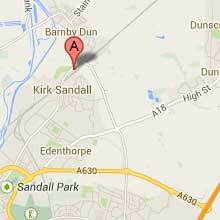 In 1987 Don's son in law Danny joined the business and DPS moved to its present location in Barnby Dun. It is now run by Danny with the help of a well trained friendly committed workforce with over 100 years experience between them. Unlike many of our competitors we are an independent company and offer our customers that unique one to one care and guidance in looking after their car. DPS prides itself in its solid reputation for excellent personal service, endorsed by satisfied repeat customers. We provide exceptional garage services with competitive pricing and still believe that honesty, integrity and a fair deal are important qualities customers look for in a garage.